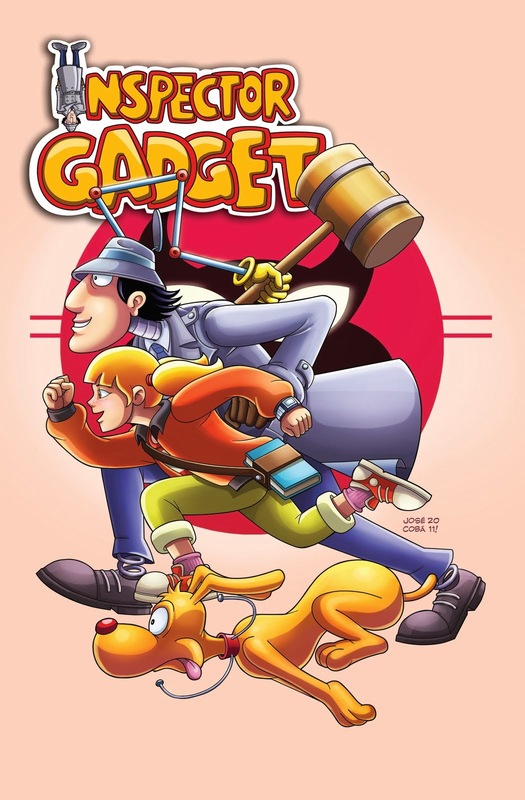 Next Time, Gadget!... 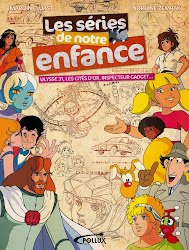 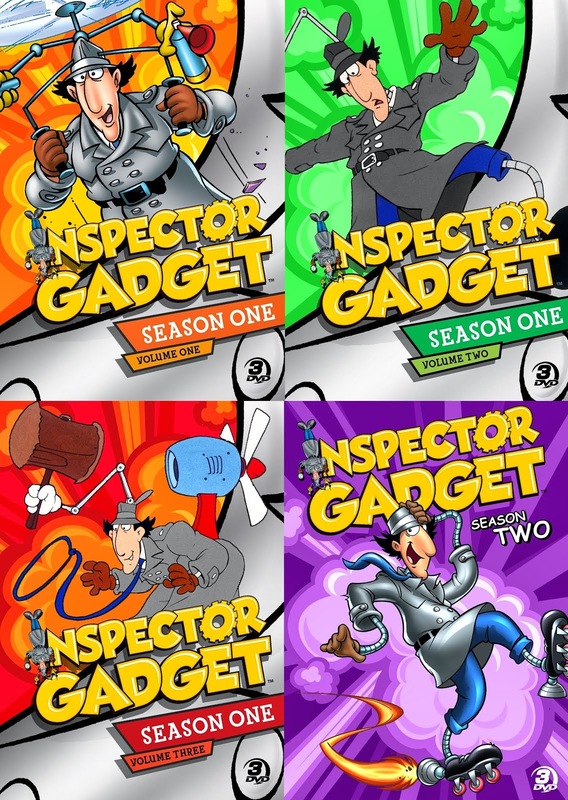 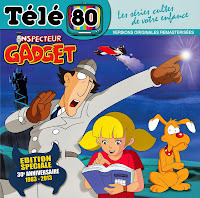 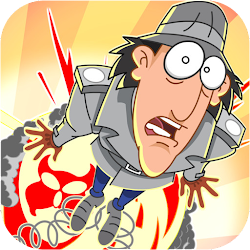 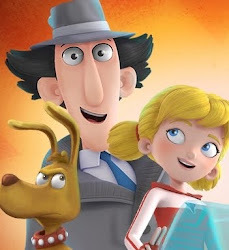 Inspector Gadget's Ultimate Fan Blog: Want To See a Still Image From the New Gadget Series in REALLY High Resolution? 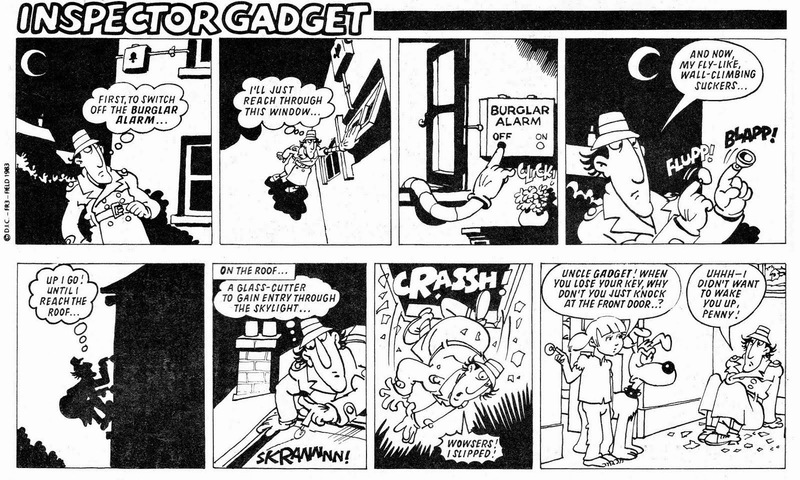 Want To See a Still Image From the New Gadget Series in REALLY High Resolution?